Responding to the rising prominence of Latin American artists on the international stage, Phillips announced it is discontinuing its dedicated sales of Latin American art and will instead fold those offerings into its 20th Century and Contemporary auctions. According to Kaeli Deane, vice president and head of department, Americas, for Latin American Art, the move is “a result of looking at institutional exhibitions, what galleries are doing, what our consignors want, and what our collectors want”. Last year's May and November Latin American Art sales totalled $4.27m and $4.25m, respectively. Between 2016 and 2017, as Phillips’ Latin American department expanded rapidly, the house began testing Latin American artists in their contemporary evening sales in New York. 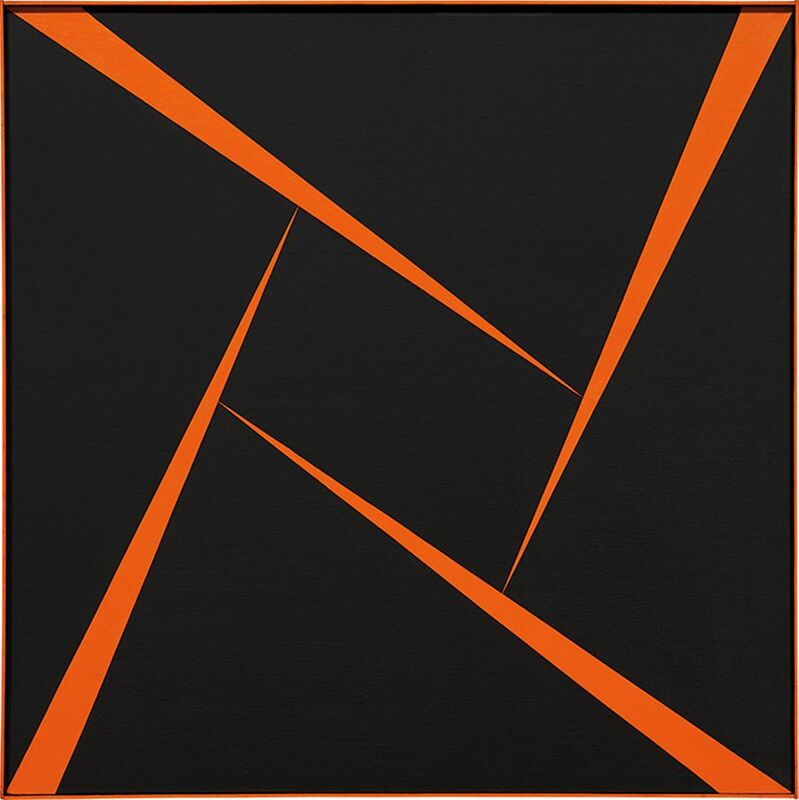 All four offerings—two Carmen Herrera paintings, a late Minimalist composition by Mira Schendel, and one of Hélio Oiticica’s rare fabric Parangolés—set world records for the artists. Last week’s announcement by the Colección Patricia Phelps de Cisneros that it is donating 200 works by Latin American artists to international institutions, including MoMA and the Reina Sofía is further evidence of the integration of Latin American art into the general contemporary discourse. Phillips’s move comes after Sotheby’s began incorporating works from Latin American artists into their contemporary sales this past fall season.